So, will the next iPhone be a full-on revamp of the current iPhone 4? Or will it look more or less the same on the outside, but with a souped up processor and camera on the inside? Well, the scales are slowly tipping in the direction of a relatively minor update, with a new report claiming that the iPhone 5 (or the iPhone “4S,” à la the iPhone 3GS from two years ago) will ship in September and “does not seem to have any major update” compared to the existing iPhone 4. So says Taipai-based tech site DigiTimes, which adds that component manufacturers in Taiwan are gearing up to ship a whopping 15 million next-generation iPhones starting in September—right around the time that Apple is expected to unleash the latest version of its iOS mobile platform. The (totally unconfirmed) DigiTimes story falls more or less in line with previous rumors claiming that the next iPhone will arrive this fall with a peppier, dual-core processor (think two processors on a single chip, good for speedier and more efficient performance) and an eight-megapixel camera (versus five megapixels in the iPhone 4). There have also been lingering rumors that Apple has a fully redesigned iPhone up its sleeves, complete with a larger display and a slimmer profile. Just last week, chatter had it that Apple may actually bow two iPhones in September: a lightly updated iPhone 4S (the “S” would presumably stand for “speed,” as it did with 2009’s iPhone 3GS), and a completely revamped iPhone 5. But for now, the consensus seems to be that an all-new iPhone design will have to wait until 2012—and indeed, it would be a major break with tradition were Apple to unveil two new iPhone models in a single year. So, iPhone 4 owners: would you plunk down $200 (or more) for a new iPhone that comes with little more than a faster processor and a sharper camera, or would you wait until next year for an all-new iPhone? 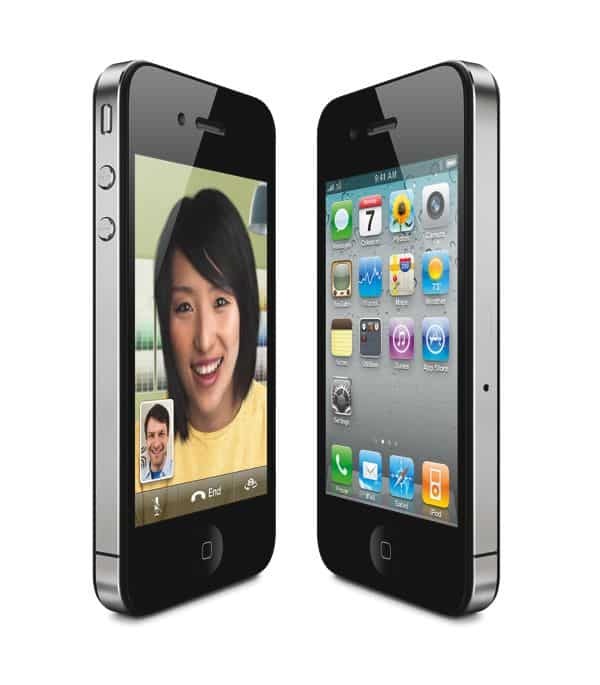 Rumorville: iPhone “4S” to land on Sprint, T-Mobile in September? Rumorville: Next iPhone to get “radical” new design?